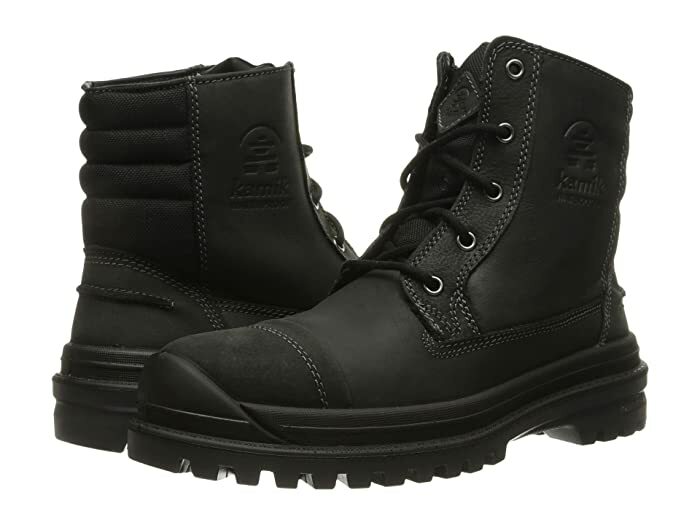 The Kamik® Griffon boot is versatile and protective, keeping you going through the work day and on into the evening. 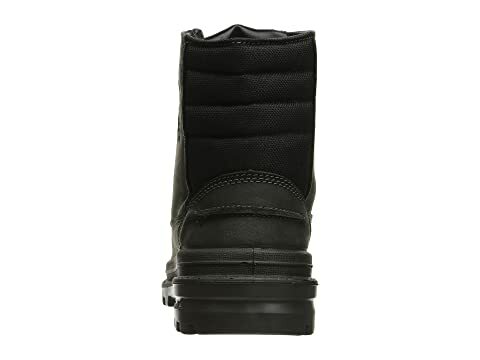 Moisture-wicking boa lining for excellent breathability. 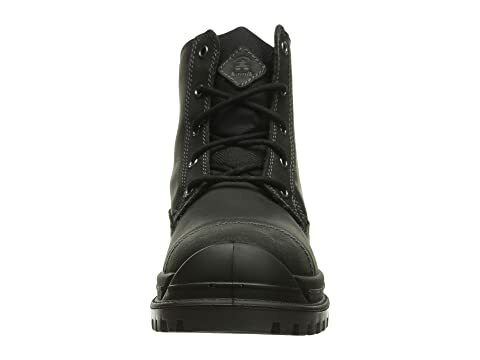 Traditional lacing system with sturdy rustproof metal eyelets. 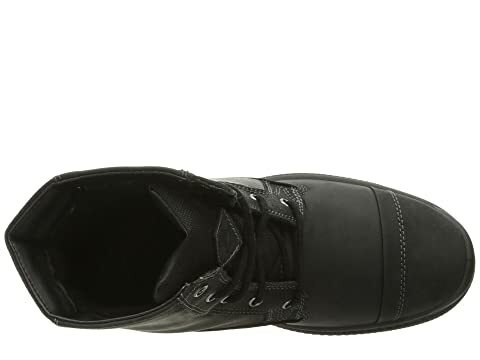 Removable Kamik comfort EVA footbed offers both comfort and support. 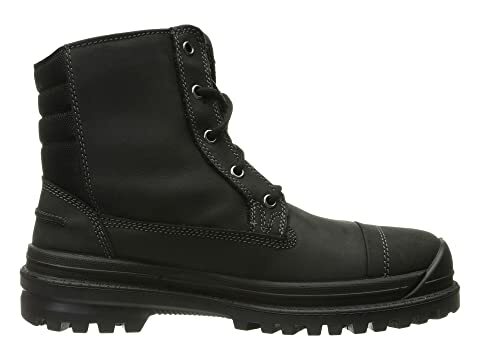 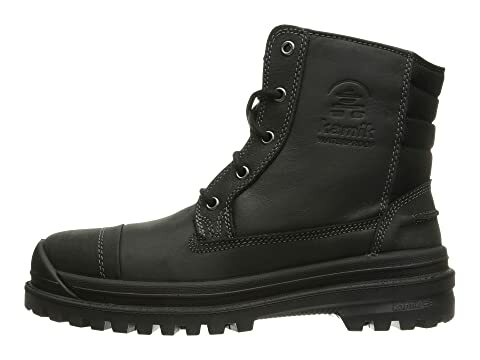 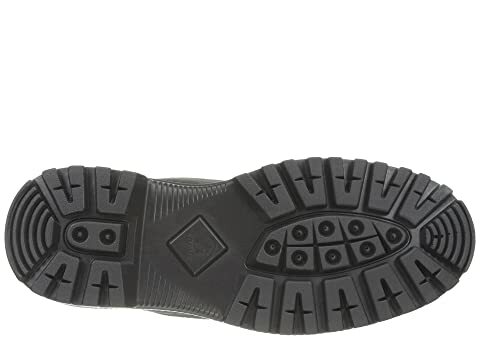 GENESIS synthetic rubber winter outsole provides excellent traction.